We’re not too far from the hottest days of summer so you still have time to get your garden ready to look its best and survive those dog days. But exactly how do you do that? Add color with some perennials that can take the heat and laugh at those hot dry conditions. 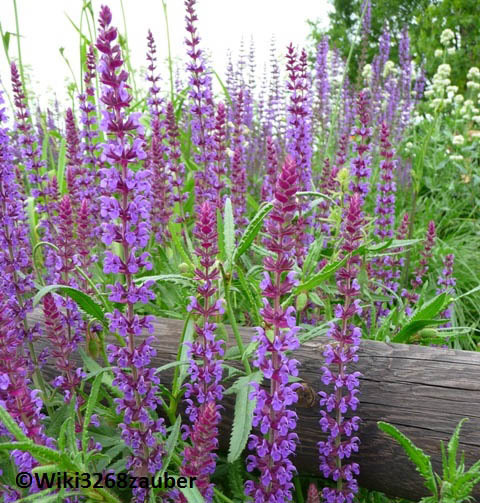 If deer are your problem, look for plants with aromatic foliage like pollinator-loving salvia which comes in a broad array of colors. Lavender is another tough sun lover plus you get the benefit of those fragrant wands. At ground level, you can create a border of lamb’s ears (stachys), also disliked by deer because of its fuzzy foliage. If you need something tall, look at agastache (giant hyssop or hummingbird mint). This delightful drought tolerant plant will draw butterflies, bees, and hummingbirds to your garden, regardless of the color you choose. Some people use it to make a tea. Its aromatic foliage deters deer. Who doesn’t love dependable coneflowers (Echinacea) and black-eyed Susans (Rudbeckia)? They fill in holes left by early season spent daffodils and tulips and self-sow themselves all around your garden where they are happiest. You can start them from seed and they will flower this season or find newer coneflower introductions in colors other than traditional purple at your favorite garden center. Bee blossom (Gaura) is a long blooming mid-season bee magnet for well drained soil. It forms a clump about three feet tall and two feet wide with wand-like stems that sway in the breeze. Those stems carry the pinkish flower buds that open to white or pink flowers that open a few at a time. This slow opening process is what gives the plant its continual blooming appearance while it adds an interesting sense of movement to a garden or border. If you don’t have deer, daylilies (Hemerocallis) are bulletproof plants. They are drought tolerant, not fussy about soil, and come in just about every color except blue (so elusive!). Many are repeat bloomers, but even if they are not, they are long bloomers as each stem offers multiple flowers. Gaillardia (blanket flower) is a popular lower growing perennial in the sunflower family. If you like shades of yellow, orange, red, purple-ish, brown, white, or a bicolored arrangement of those colors, this is the plant for you. Sometimes the petals are rolled into a funnel shape instead of being flat. They can also be layered in concentric rings. Breeders continue to add variety to the options we have. If all you need are some ground covers, there are easy solutions. 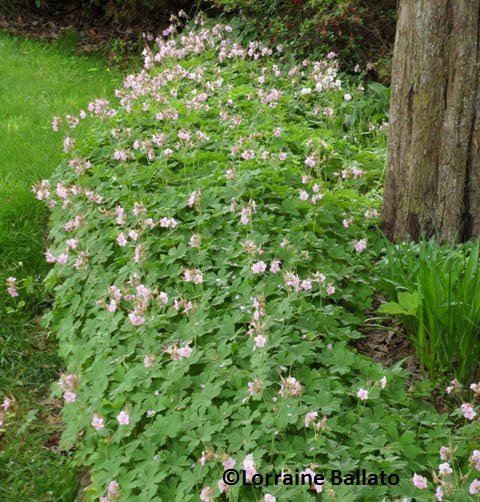 Look for perennial bigroot geraniums. They have a fuzzy aromatic leaf that deer avoid. When grown in part shade they produce a soft pink flower and form a well-behaved mound that makes for an attractive border (no edging necessary!) or filler in the garden. They easily handle dry shade, one of the most challenging of garden situations. Or go for sedums. There are any number of ground-huggers with flower colors ranging from white to yellow to deep rose. 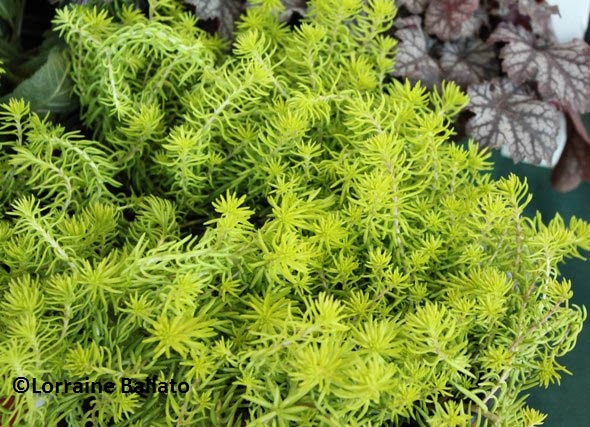 For all season color you could choose a sedum with foliage in edged in white, or one that stays bright yellow. It’s a widely diverse family, all of which laugh at dry summers. These are not those hard-to-find divas but reasonably priced plants that pollinators love and that you can easily find. A query of your favorite search engine for heat loving perennials will bring up more options for you as will a visit to a display garden or your local garden center. 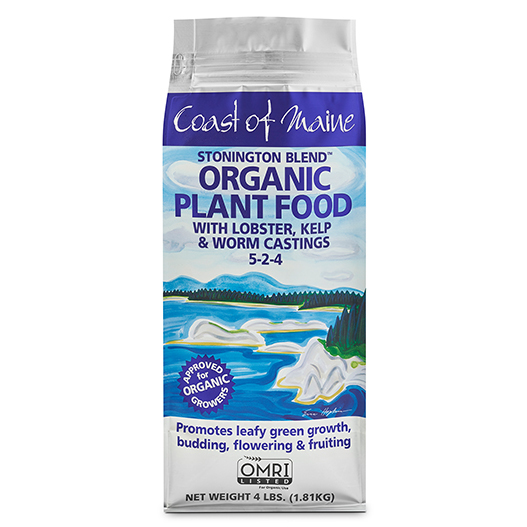 Plant these perennials with a handful of Coast of Maine Stonington Plant Food to get them off to a good start. Your mid summer garden will bask in the sun while you sip your ice tea in the shade.